Welcome to Scooby-Sax, the website of saxophonist, flutist, and teacher, Jeff Rzepiela. 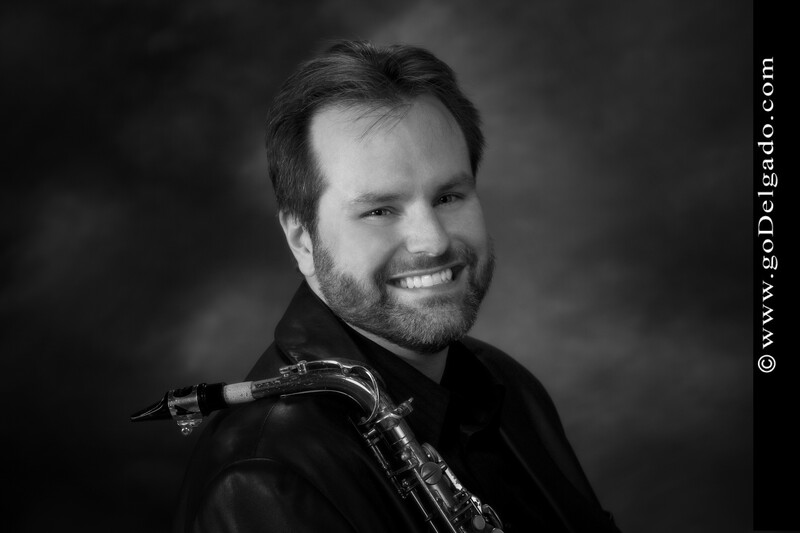 The website shares information about my performances, my thoughts on jazz improvisation, jazz solo transcriptions, and information on my teaching activities. It is a frequently updated source of some of the best jazz saxophone transcriptions. Follow the links on the left to see more information about the individual topics.